Lenovo has unveiled the Vibe S1 smartphone at the ongoing IFA event in Berlin. The main feature of the device is that it comes with two front cameras, something which the company says allows users to give their selfies "a creative twist." There's an 8MP primary front camera which takes selfies, and a 2MP secondary front unit which analyzes depth of field information to replicate human binocular vision. 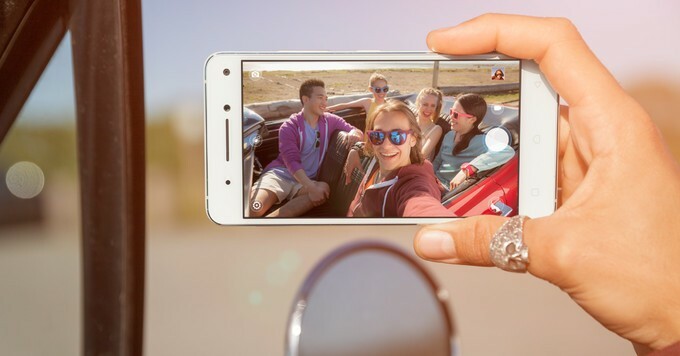 To help you give your selfie a creative touch, there are several built-in photo editing tools. For example, "blur allows refocusing anywhere on the seflie (up to 3 focal plains) or adding a bokeh photo effect to the background to stylize a selfie or simply to get rid of a photo bomber," the company explained in its press release. There's also a tool called Cut Out which lets you crop people out of a selfie and place them on any other image. Specs-wise, the handset is powered by a 64-bit MediaTek Octa-Core processor, and sports a 5" Full HD display. It comes with 3GB RAM and 32GB expandable internal memory, and packs in a 2500 mAh battery. In terms of camera, aside from the already-mentioned two front shooters, there's also a 13MP rear unit. The device offers LTE connectivity and runs Android 5.0 Lollipop out of the box. 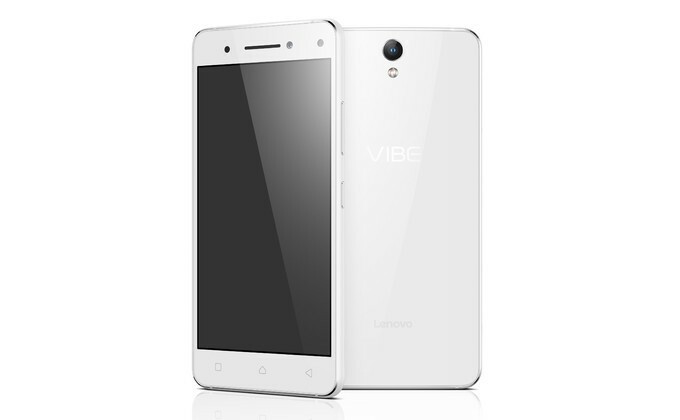 The Vibe S1 will go on sale starting November, and will be available in markets where Lenovo smartphones are sold. Pricing begins at $299, and the device will be available in Pearl White and Midnight Blue color options. Even budget samsung phone has 5mp. Congrats to those selfie addicts who bought the s6(my deepest condolences)!!!! !